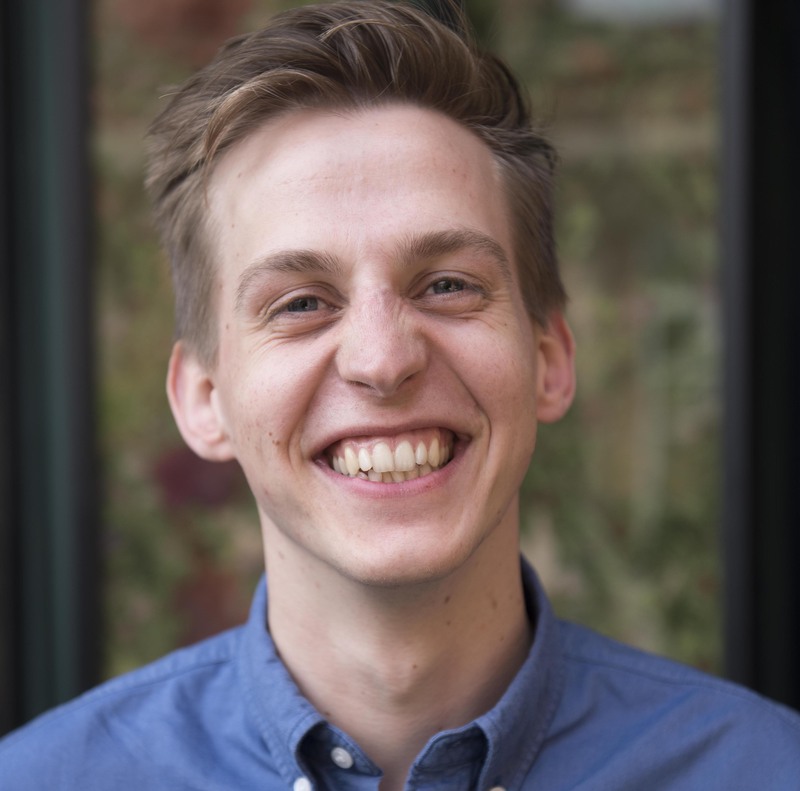 Ben is one of the brilliant brains behind Founders Pledge's growth, and potentially the cheeriest chap you'll ever meet. He has a background in tech startups and non-profits. Here he shares his frustration with our reservations about public giving. Talking about giving feels weird. Firstly, no one wants to be holier-than-thou, or make people uncomfortable around them. We’ve all encountered people who impose their values on others a little too vehemently and we’d prefer not to be one of them. We associate people who talk about charity as only giving so they can show off about it. But does being secretive actually make donating more selfless? I don’t think so, and here’s why. There is a massive missed opportunity here. We are social animals: if other people do something, we are more likely to want to do it. More alarmingly - if other people don’t do something about a problem, we tend to think that we don’t have any responsibility either. What’s interesting about the bystander experiments is that in many cases, all it takes is for one person to intervene, and suddenly others follow suit. You’ve probably experienced this before. Someone falls on the street, and after one person starts helping you suddenly have a crowd of strangers gathered round, competing on who has more first aid training. When enough people are seen getting involved, a social contract is formed; signalling that we’ve collectively decided the problem is worth doing something about, and that everyone should pull their weight. So here lies the power of being vocal about the causes you support; you can fight the bystander effect and remind other that the biggest global problems are still there, still pressing, and still worth action. People have a natural preference for doing what others around them are doing - especially those that they identify with or admire. This is fantastic news in the case of charity, as you don’t lose out if someone copies you. If you want a non profit to receive funds it doesn’t matter you give them $100 or someone else does. If you can influence even just one other person to give when they otherwise wouldn’t have, you could essentially be doubling your own donation. So how do you avoid being preachy? With Founders Pledge behind you, you can talk about your giving without sounding self-congratulatory, because in the end, you’re celebrating the community as a whole. So go forth and hold your head high! Tweet @FoundersPledge letting people know which causes you’ve pledged to support. Many thanks to Peter Hurford, whose brilliant post inspired this one.